Is there a better alternative to PicCollage? Is PicCollage really the best app in Designs and Graphics category? Will PicCollage work good on macOS 10.13.4? PicCollage is a powerful and well-designed photo collage maker with which it becomes easy to turn photos into funny collages. Comes with seven collage layouts -- Free, Classic, Grid, Focus, Shape, Irregular, Stitch, and a library of preset templates, it helps to start making collage quickly. You can change collage background from kinds of styles or add beautiful texts on collage. 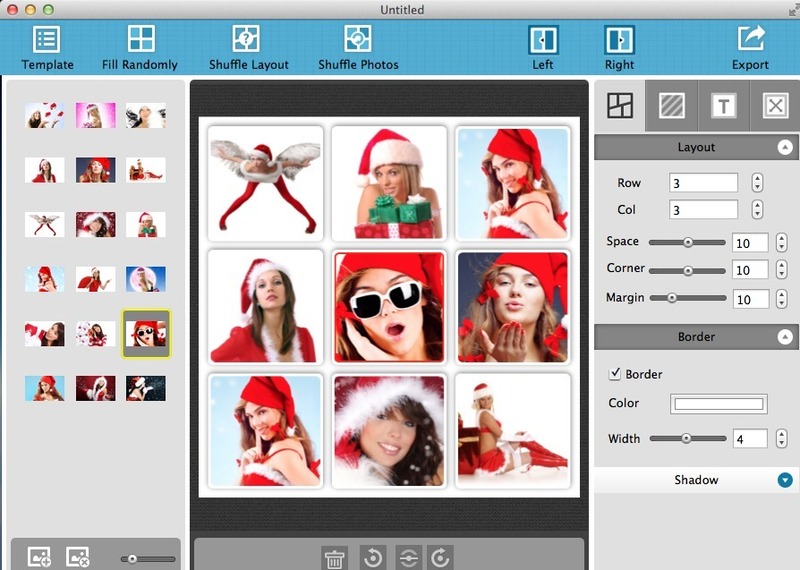 Plus, this app allows controlling your collage totally by customizing border, shadow, margin, and other amazing features. You will definitely enjoy making collage with PicCollage. PicCollage needs a rating. Be the first to rate this app and get the discussion started!